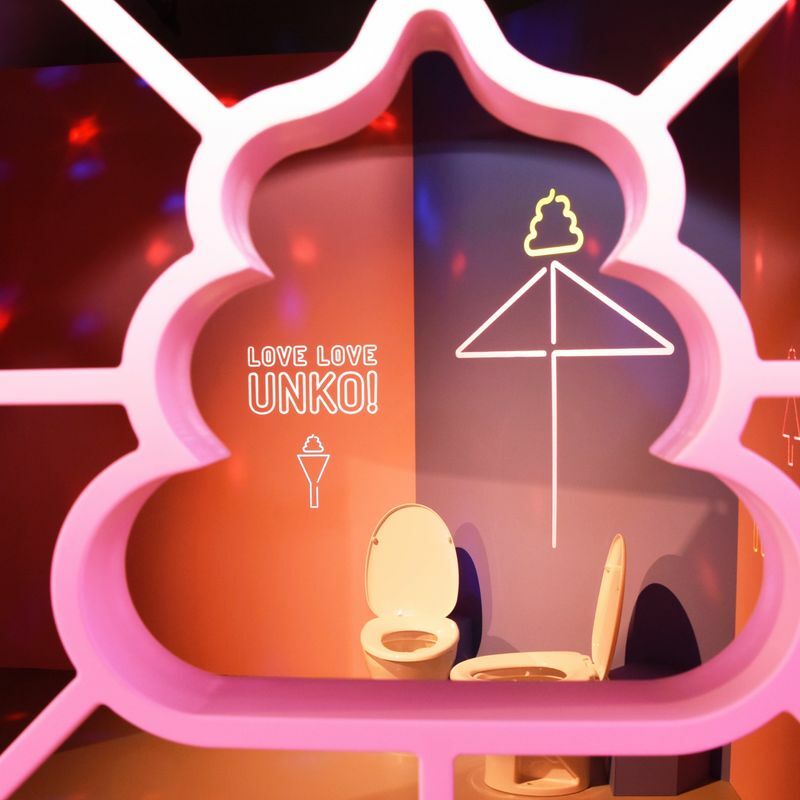 New amusement space Unko Museum Yokohama, which aims to redefine how poop is viewed in popular culture, was unveiled to press on Wednesday ahead of its official opening at a facility in Yokohama, near Tokyo. According museum creators, KAYAK. 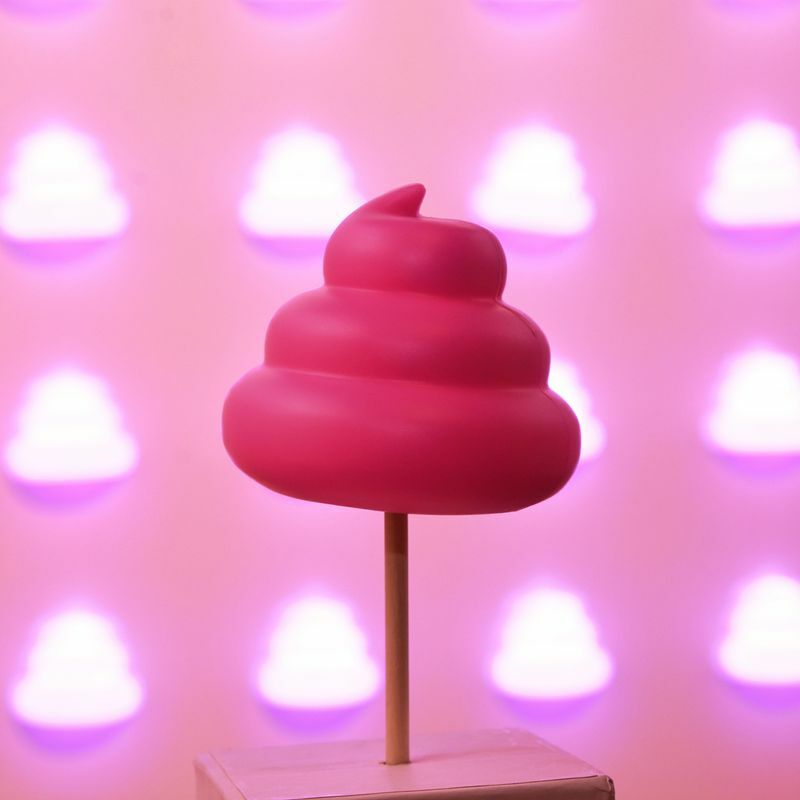 Inc., the temporary poop-themed attraction, located in the vicinity of Yokohama Station’s east exit, could well be the first of its kind in the world. While similarly-themed facilities in the U.K. and South Korea may contest such speculation it’s unlikely that any furtive glances toward our own toiletry deposits will have revealed anything like what’s on show at this new museum. 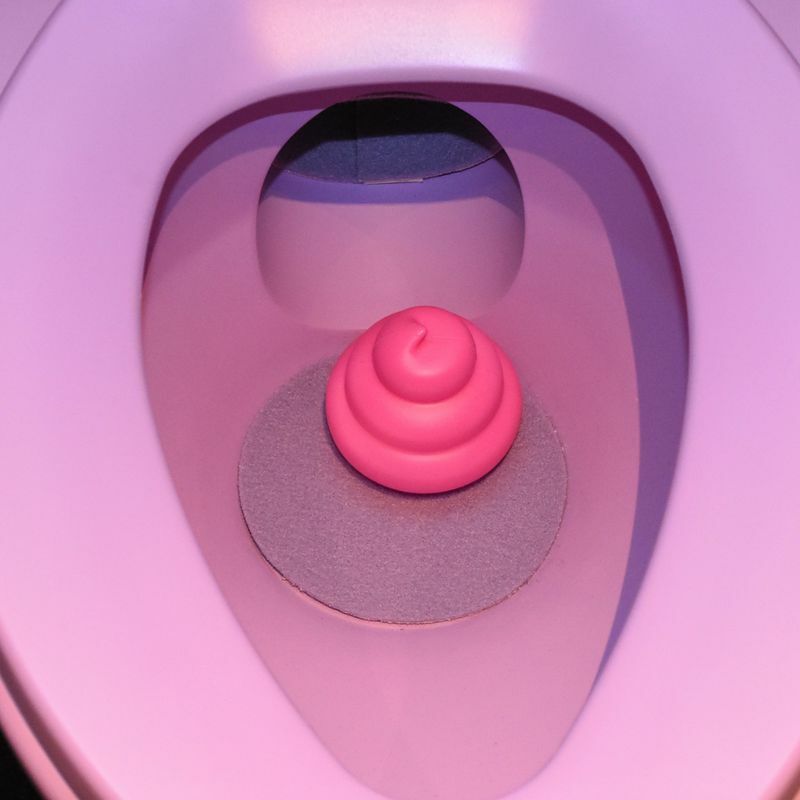 In fact creating one’s own deposit (of a kind) is the first order of business facing museum visitors who, confronted with a row of luminous toilets, are encouraged by staff to sit and put on their best display of straining resulting in a colorful deposit the likes of which would surely require an extra setting on the Bristol stool scale. Deposits are picked out of the basin, put on a stick, and taken home at the end of the Unko Museum Yokohama experience. With reserve cleanly flushed away visitors are free to enjoy the museum’s four zones exposing them to the world of poop, with each zone presenting a different aspect of excrement as well as giving museum creators the chance to air out plenty of poop-based plays on words, or “unko-based” as it is in Japanese. The broadening of one’s horizons about poop is done in the Untelligence Area where a collection of oddities and creations showcases how other nations have attempted to put a friendly face onto excrement -- from a poop emoji-shaped golf putter coming out of the U.K. to illustrated kids book Jurassic Poop from Canadian author Jacob Berkowitz. Things get more hands-on in the museum’s Unteractive Area, something which might sound UNsettling (Yes, unashamedly intended!) at first but has the potential to be liberating with one attraction encouraging visitors to shout “unko” at the top of their voices. 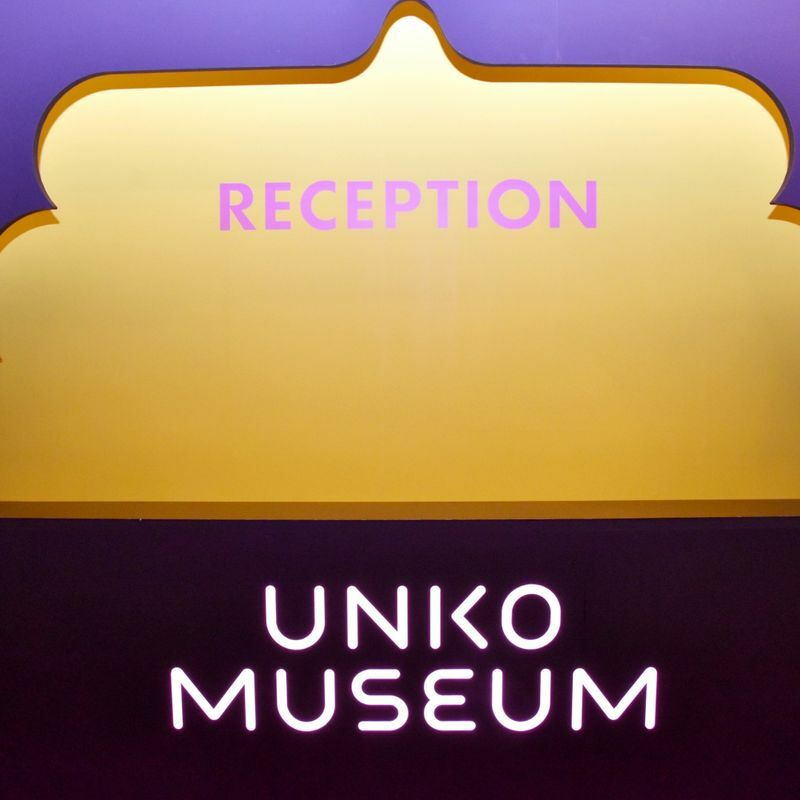 Unko Museum Yokohama opens to the public on Friday March 15 (running until July 15, 2019) along with a number of other attractions that make up the new ASOBUILD, an entertainment facility renovated out of the annex of Yokohama Central Post Office near the east exit of Yokohama Station. 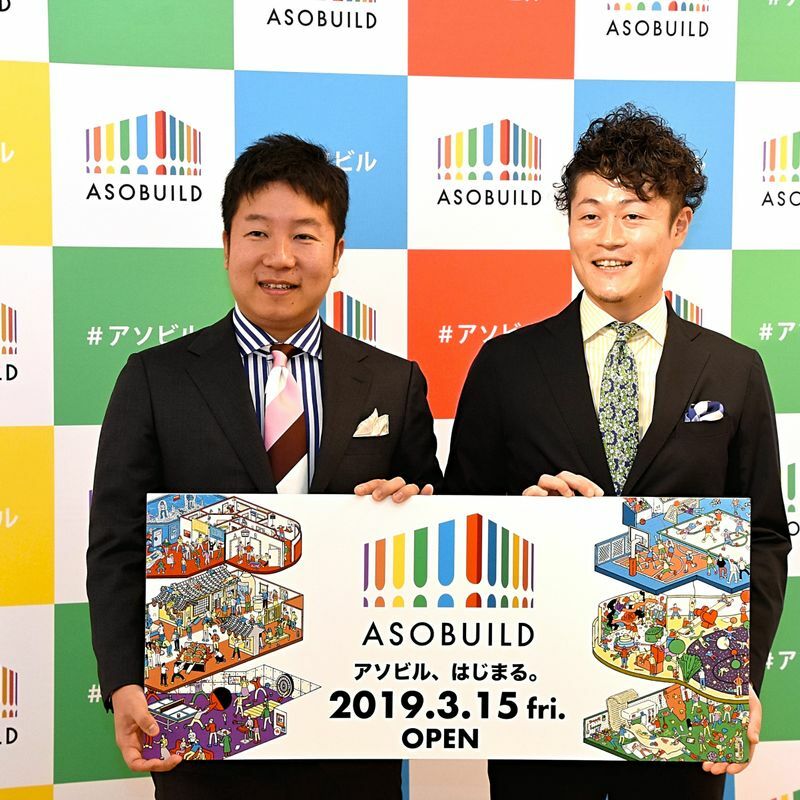 Since the museum was announced in February as the first of ASOBUILD’s attractions by building operator Akatsuka Live Entertainment Inc., it has gone on to become something of a popular topic with media overseas. 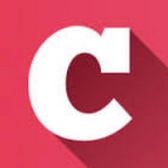 "Kayak had already created content related to unko and this was an idea for a collaboration that came out of our brainstorming sessions. Not for the whole building though," Akatsuka Live Entertainment Inc. CEO Tetsuro Kouda told press at the unveiling as he laughed about the building having been referred to as the "unko building" by some overseas media. "To be honest, it (the unko museum) has been translated and published by various media from overseas but we didn't imagine that it would become what it has. It feels like it's become a global thing." 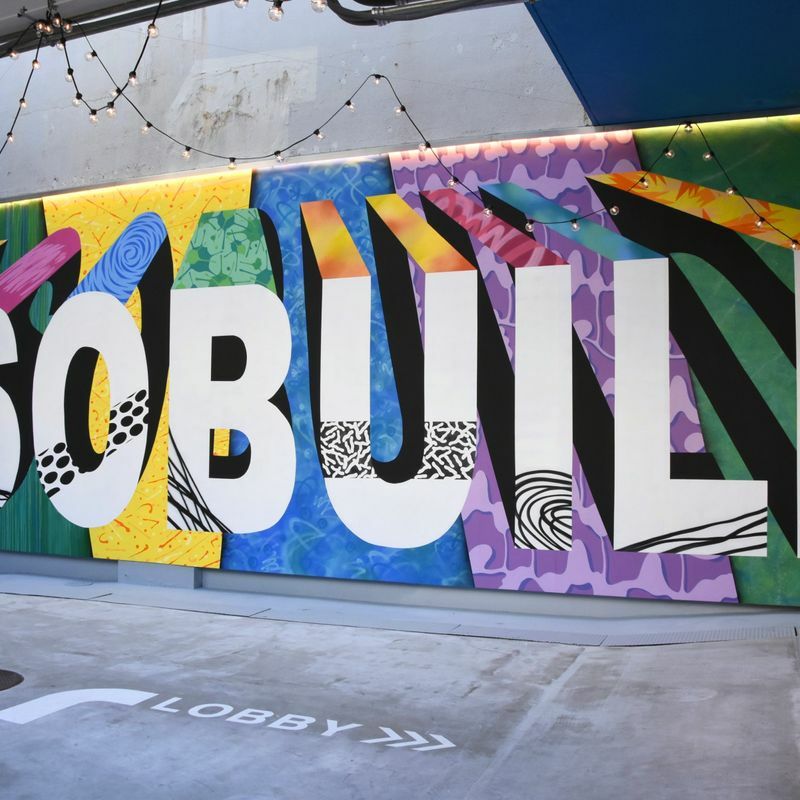 ASOBUILD covers five floors and a rooftop-multisports court. The facility is home to Japan’s largest handmade-experience floor MONOTORY which brings together crafting workshops that cover genres such as pottery, leather accessories and candle making. Unko Museum Yokohama is located in the building’s second-floor ALE-BOX, an event and experience floor also home to a VR exhibit of Akihiro Nishino’s popular illustrated storybook Poupelle of Chimney Town. The opening of ASOBUILD is part of ongoing efforts to regenerate the East Exit area of Yokohama Station to become the “gateway to an international city,” the mission of the Excitement Yokohama 22 development plan. “In Yokohama we will host the Rugby World Cup, the International Conference on African Development, and next year, in 2020, various sports of the Olympics and Paralympics. During these events I think we’ll see many people from Japan and overseas coming to Yokohama. I'm looking forward to the area around the East Exit of Yokohama Station becoming one that adults, children, and visitors from overseas can enjoy,” Motoya Kato, a member of the Kanagawa Prefectural Assembly, told press at the unveiling.